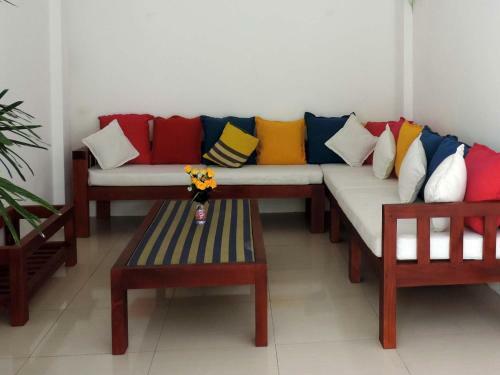 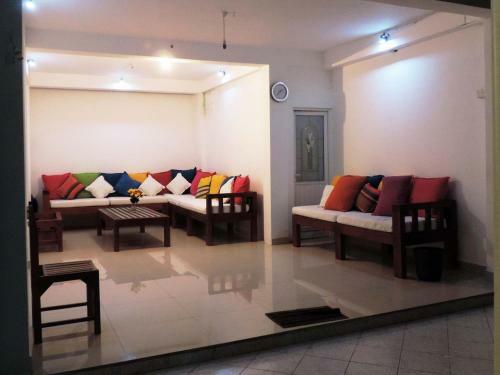 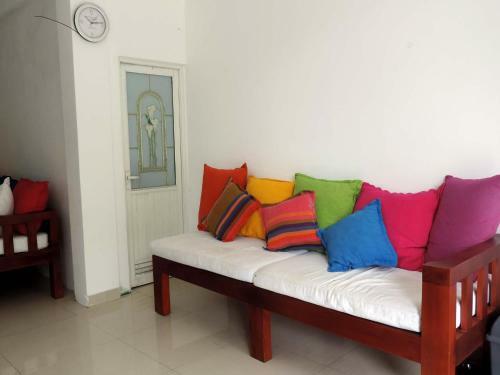 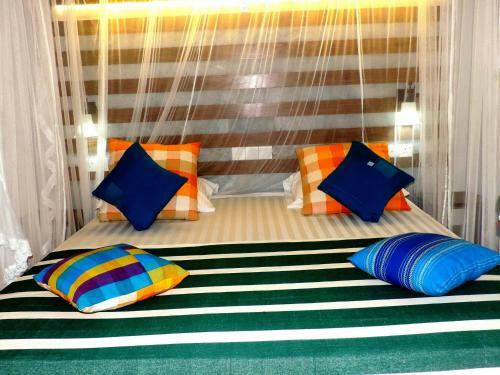 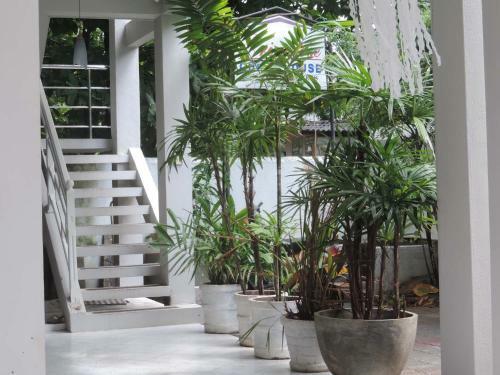 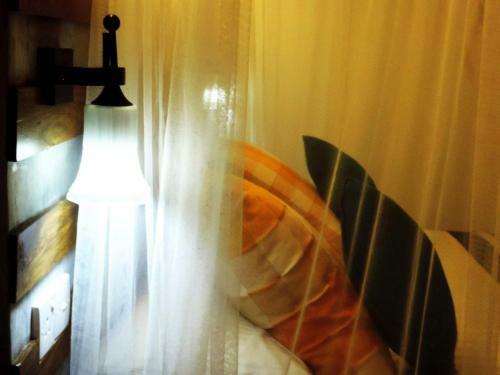 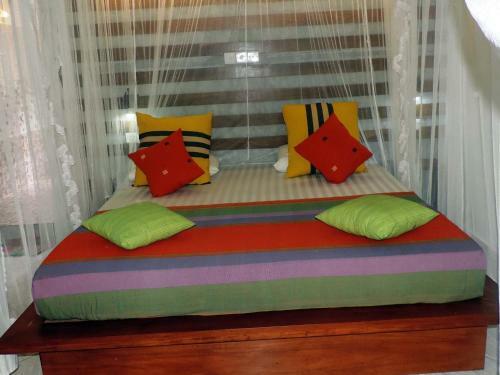 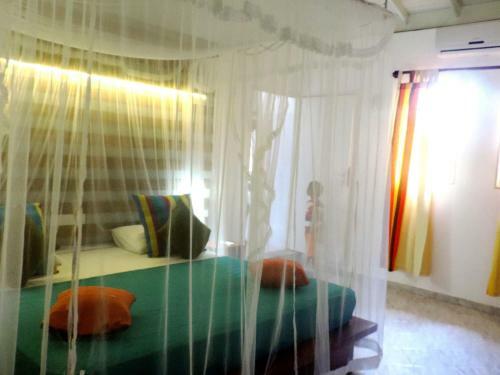 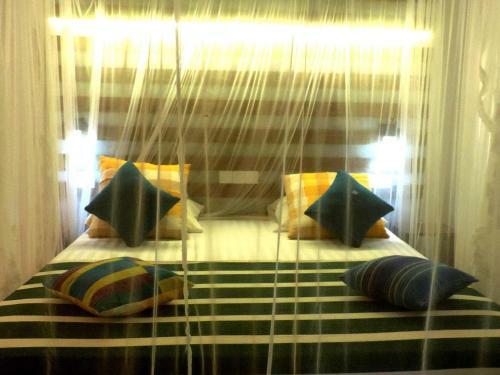 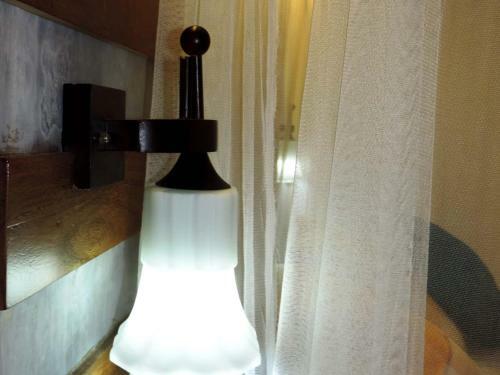 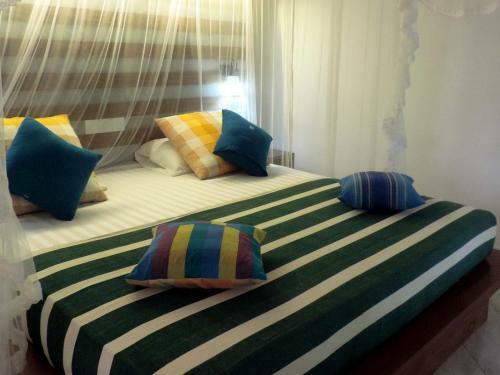 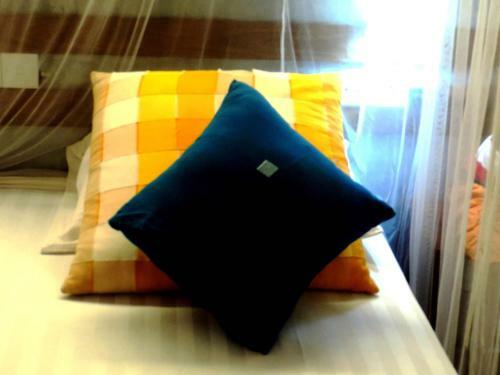 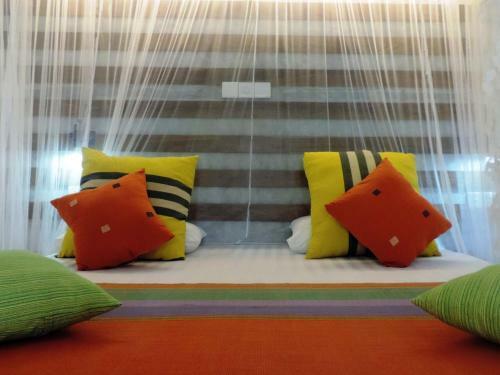 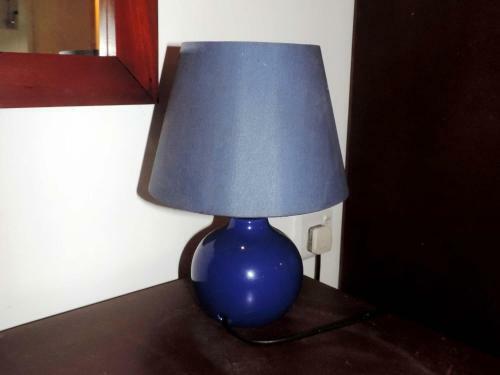 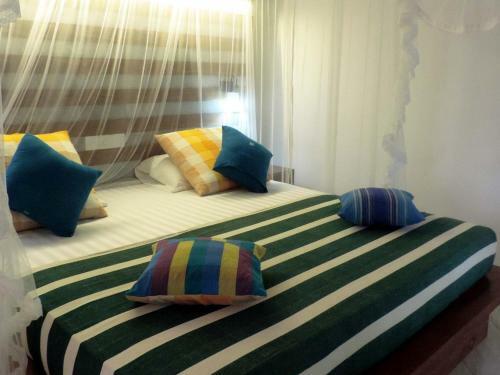 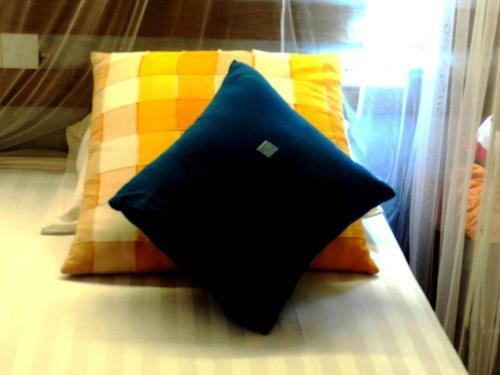 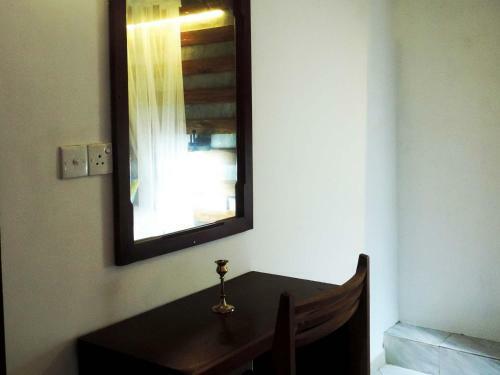 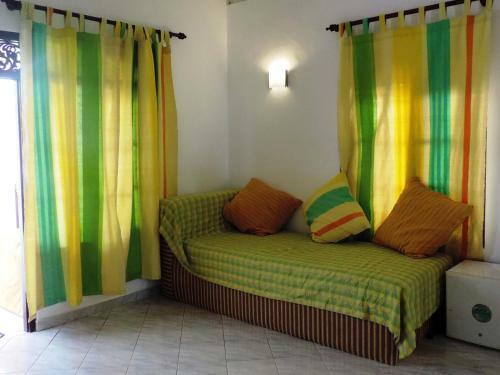 Located in Unawatuna, Primrose Guest House offers homely and comfortable accommodation with free WiFi access in the guestrooms. 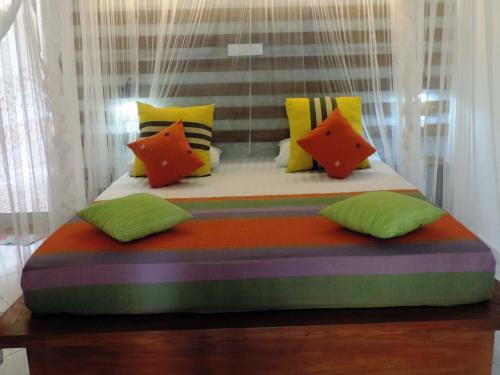 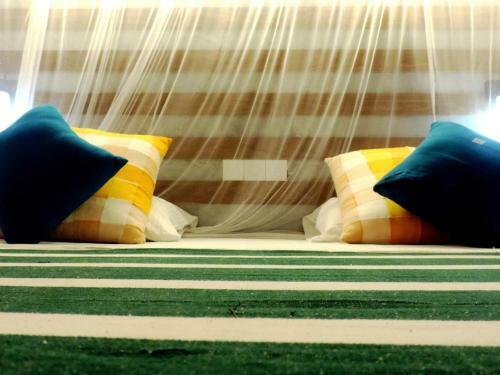 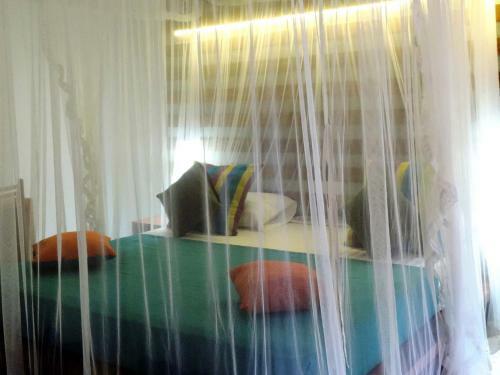 Set within a few steps from the beach, guests can enjoy activities such as fishing, diving and snorkelling. 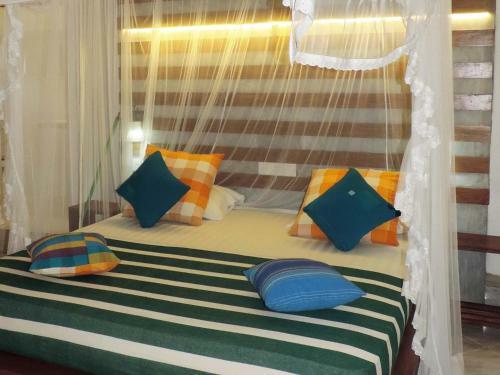 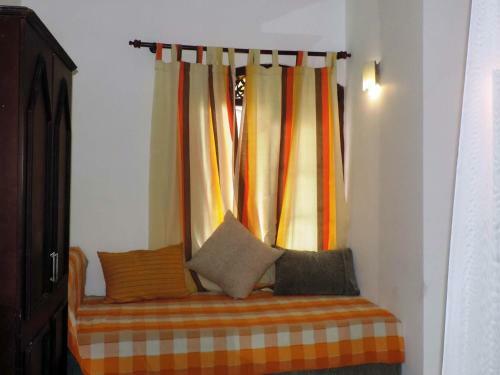 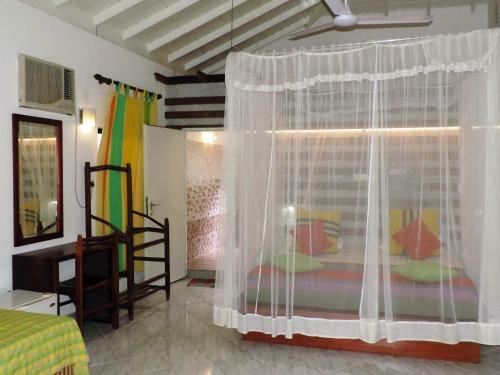 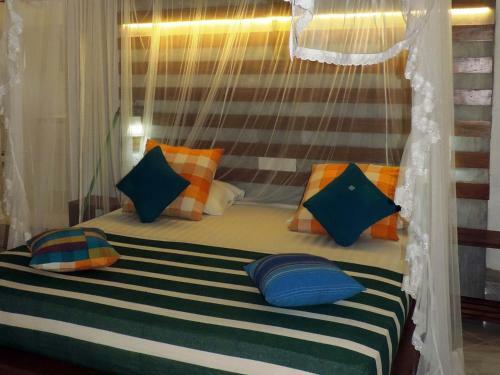 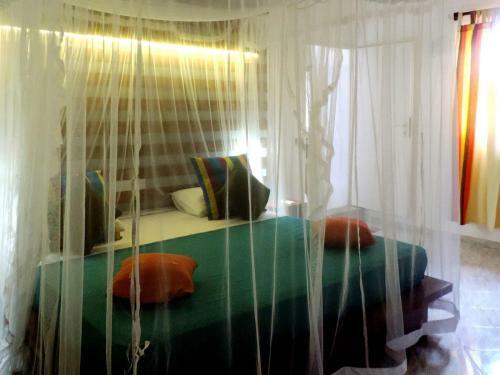 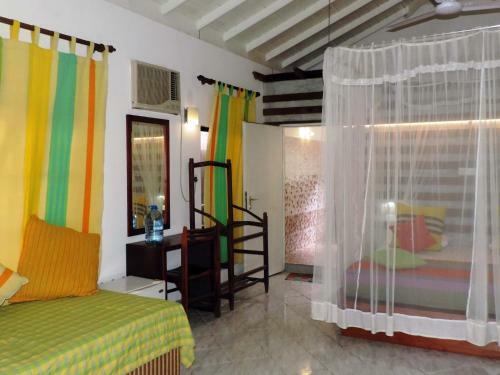 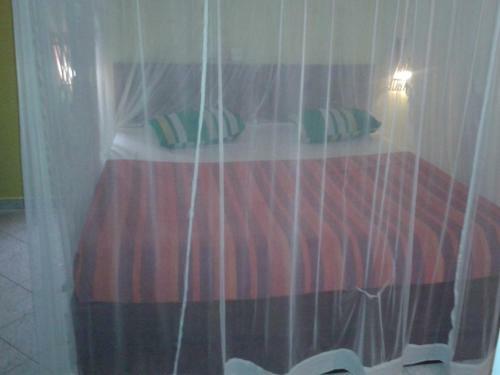 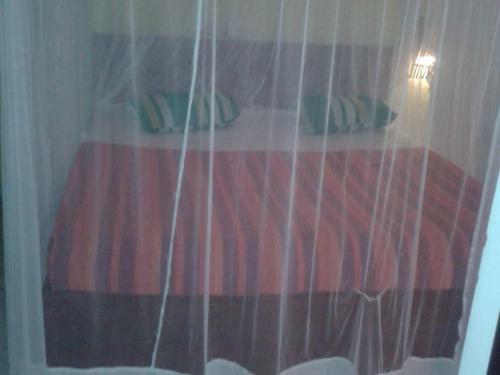 Tastefully furnished, rooms are cooled with a fan or air conditioning, and feature tiled flooring, a clothes rack and mosquito net. 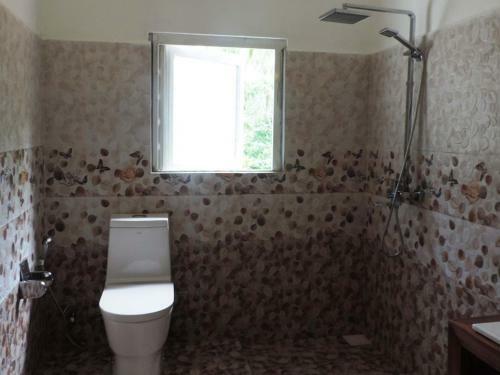 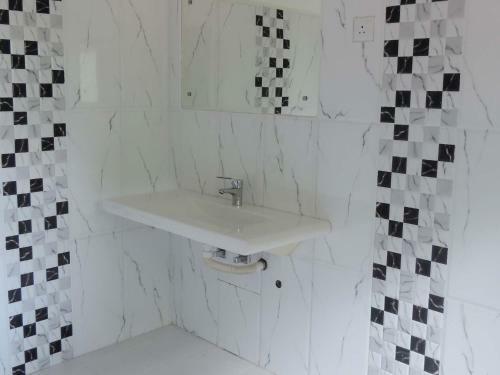 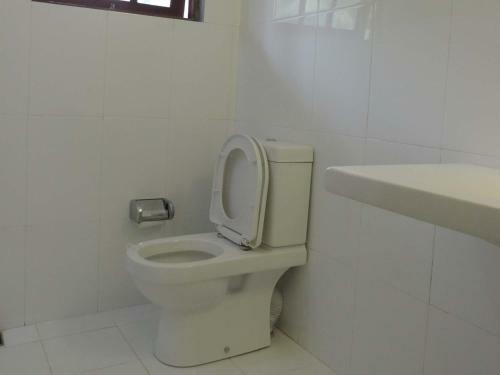 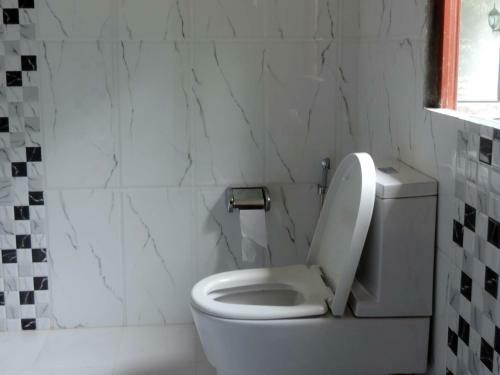 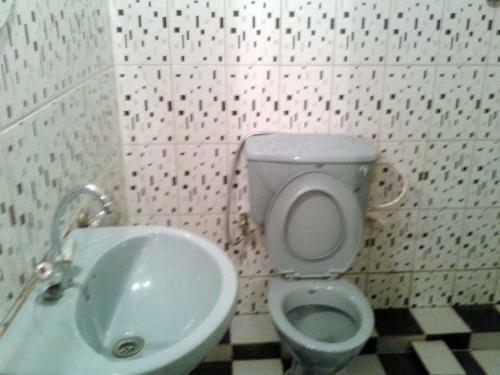 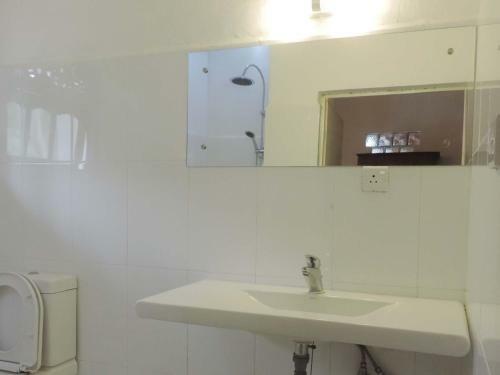 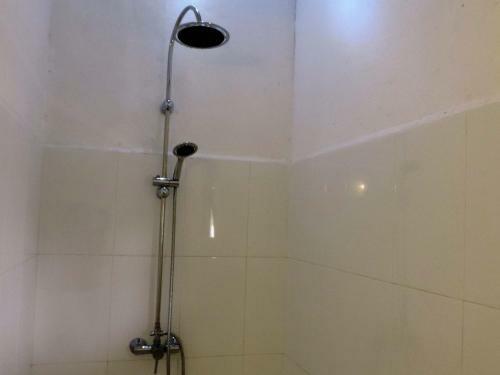 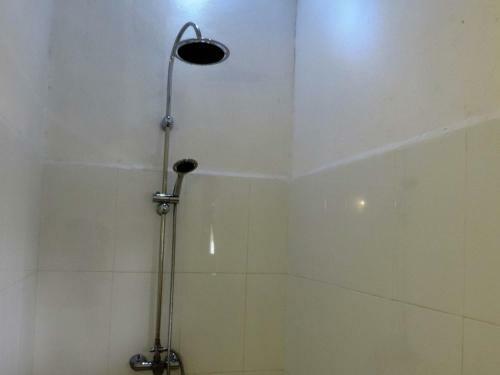 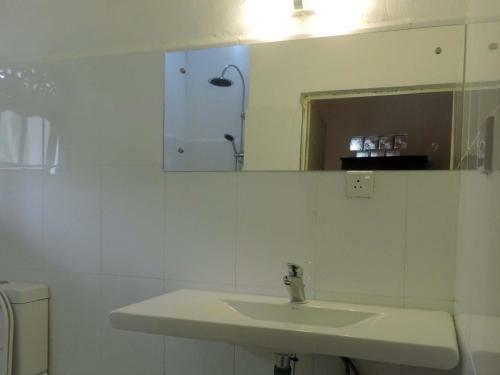 The attached bathroom comes with shower facility, towels and free toiletries. 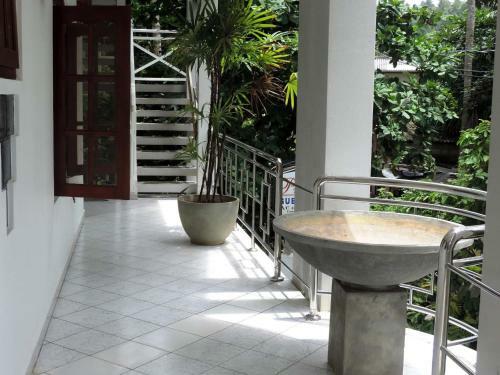 Operating a 24-hour front desk, friendly staff at Primrose Guest House can assist guests with bicycle/car rentals, currency exchange and tour arrangements. 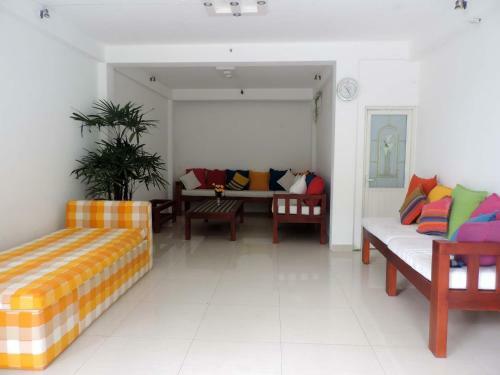 Airport transfers can be arranged at a surcharge, while free parking is available on site. 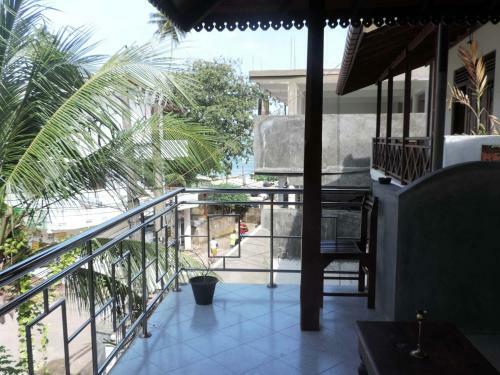 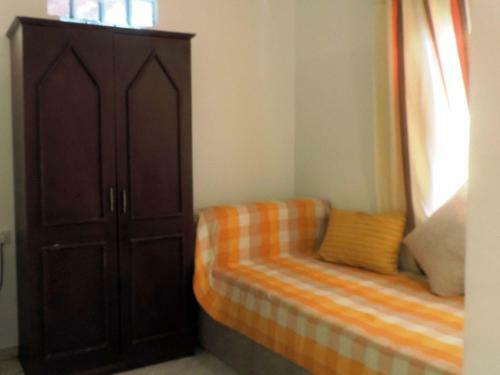 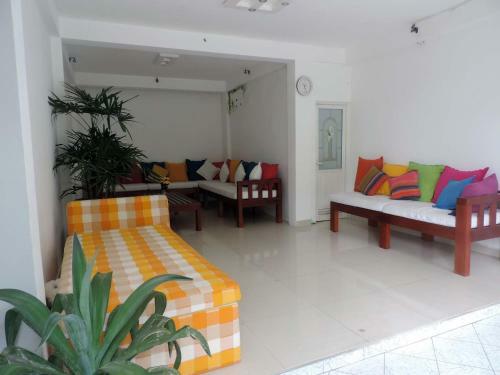 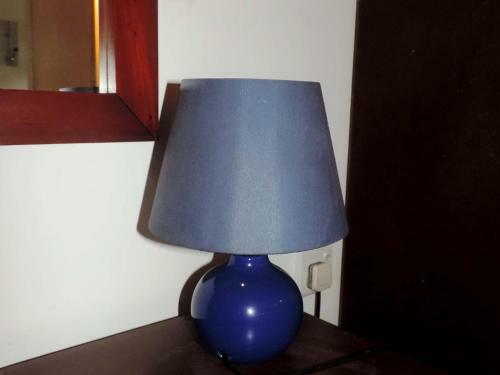 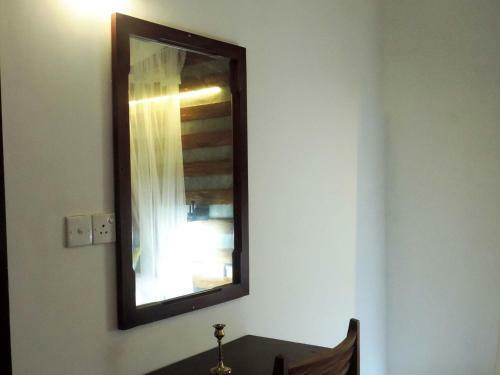 The property is just 1.6 km from Unawatuna Bus Stand and 2 km from Unwatuna Railway Station. 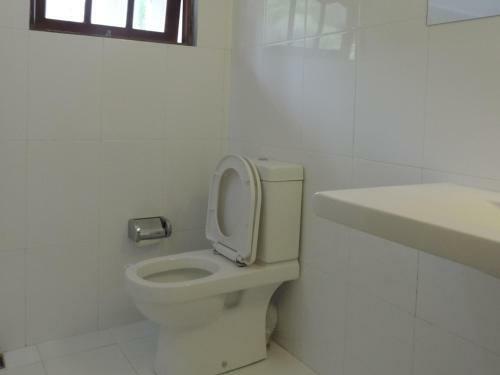 Bandaranaike International Airport is approximately 156 km away.